So you’ve done it – you’ve met someone special and are ready for that first date. Whether you met through friends, online at sites such as eHarmony UK or through a club or organisation of which you are both members, you’ve decided it’s date night. One of the most popular choices for a date is to watch a film, but which are the best movies for a first date? 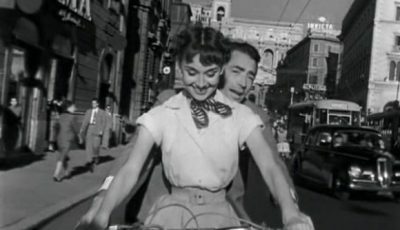 If you are struggling to pick a suitable first date film, here are ten of the best to choose from. You can’t go far wrong with a classic such as Casablanca. This romantic drama stars Humphrey Bogart and Ingrid Bergman and it is based on an unpublished play called Everybody Comes To Rick’s. A man is torn between his love for a woman and a virtuous act – to help her Czech Resistance husband escape Casablanca to continue his fight against the Nazis. 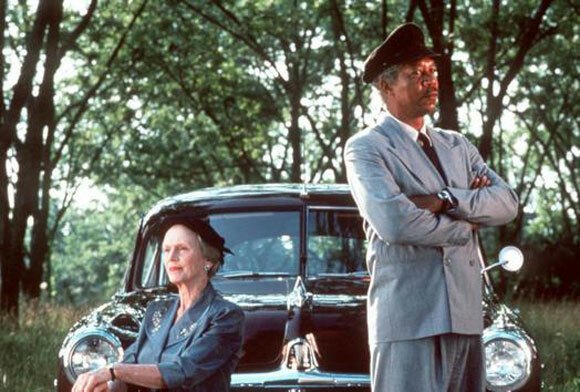 A young Morgan Freeman stars alongside Jessica Tandy in this comedy drama from director Bruce Beresford. 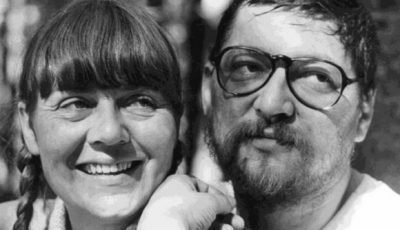 The film explores serious issues of racism and prejudice in 1960s America, as Miss Daisy is Jewish and Hoke, her driver, black; both are on the receiving end of bigotry, which only helps to cement their friendship. The film follows the development of their firm friendship against a tempestuous political backdrop, which serves them both into their later years in life in a thoughtful and heart-warming journey. 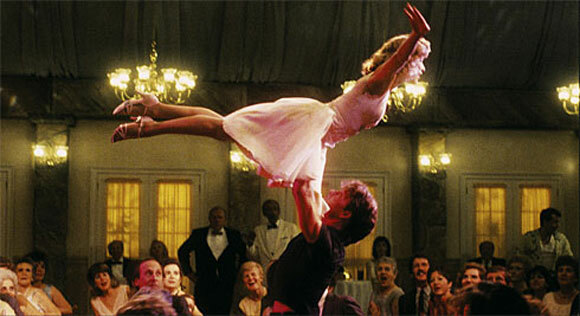 Nobody puts Baby in a corner, and nobody can help but enjoy this light-hearted romantic film on date night. Written by Eleanor Bergstein and directed by Emile Ardolino, the film stars the late Patrick Swayze as dance instructor Johnny Castle. Johnny works at the Kellerman’s resort where Frances “Baby” Houseman (Jennifer Grey) is visiting with her family. Johnny teaches Baby to dance and despite a series of events to push them apart, their romance blossoms and the film culminates with their infamous dance routine to ‘(I’ve Had) The Time of My Life’. Ang Lee directs this critically-acclaimed romantic epic that tells the story of forbidden love between two cowboys. 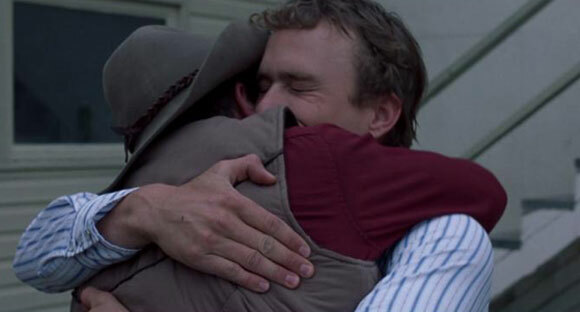 Ideal for any date night, Brokeback Mountain is beautifully shot and tells the heartbreakingly-tragic tale of the love between Ennis Del Mar (Heath Ledger) and Jack Twist (Jake Gyllenhaal). The men fall for each other while working on a sheep ranch in Wyoming, and meet again several times across the years until Jack’s death – a death Ennis imagines as murder, but which is left deliberately ambiguous. This is another date-night classic with scenes you’ll both enjoy quoting to each other. Meg Ryan and Billy Crystal star as the eponymous Sally and Harry, who meet just before a cross-country drive and the story then follows them through a series of chance encounters over the next 12 years. It poses the question of whether men and women can ever just be friends and features excellent performances from both leads. Warm Bodies might just be the ideal compromise film if one of you loves horror while the other prefers romance. 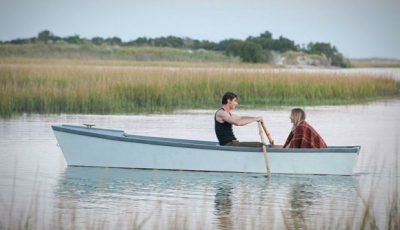 Billed as a “paranormal romantic zombie comedy”, thus covering several bases in terms of genre, the film stars Nicholas Hoult as R, a zombie who embarks on a relationship with a human girl, Julie (Teresa Palmer). Fun and silly, Warm Bodies is notable because it is told from a zombie’s perspective. Here’s one for the Disney fans. 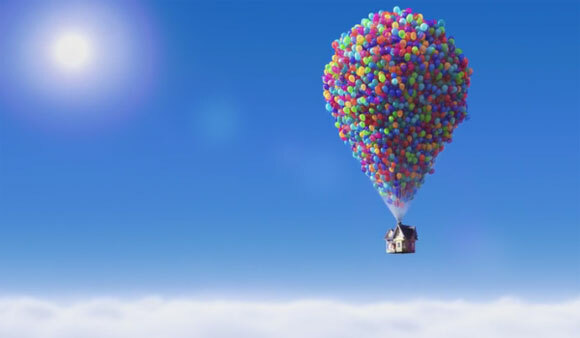 This Pixar Animation Studios production will have you laughing and crying together through a beautifully-animated tale of elderly widower Carl Fredrickson and his adventures after he ties thousands of balloons to his home to thwart developers who want to knock it down. With the aid of the balloons he sets off to see the wilds of South America, a trip he had wanted to take with his late wife. He’s accompanied by young Wilderness Explorer Russell, who is determined to do something to help an old person to earn an award. Various colourful creatures help in their travels. 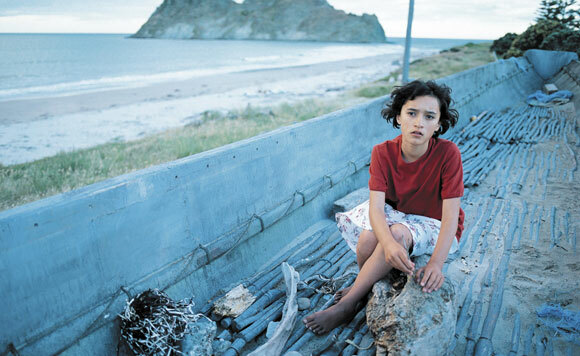 Tender New Zealand drama set in Whangara, which tells the story of a young Maori girl, Kahu Paikea Aparana (Keisha Castle-Hughes), known as Pai, who dreams of being the leader of her tribe, but is thwarted because the role is traditionally only open to males. 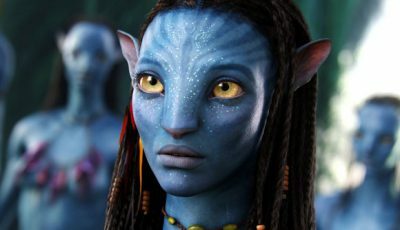 Her relationship with her grandfather, Koro, suffers because of her desire to be leader and his refusal to accept her. He seeks another leader among the village’s boy children but when they fail in their task of retrieving a rei puta (whale tooth) from the sea, Pai succeeds. When she manages to lead a group of beached whales into the sea she is recognised as the true leader. 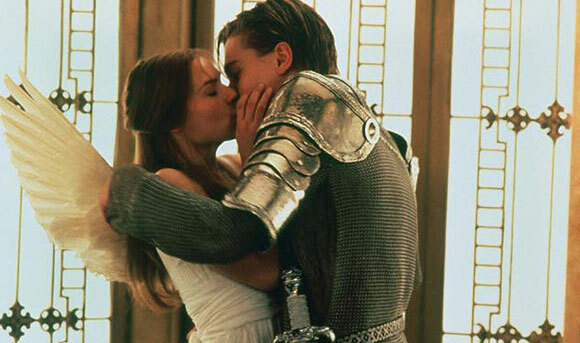 This romantic drama is a modern classic adaptation of William Shakespeare’s classic love story. 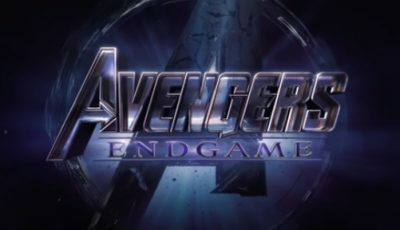 Leonardo DiCaprio and Claire Danes take the lead roles as the star-crossed lovers whose parents’ disapproval of their relationship leads to a tragic double suicide. Although the story has been modernised and the location moved to the fictitious Venice Beach, the dialogue remains Shakespearian. 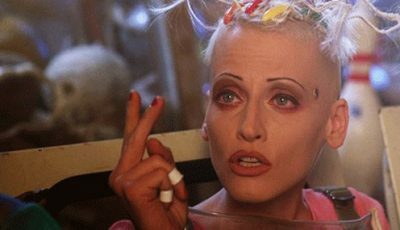 The band Radiohead wrote the music for the closing credits, Exit Music (For A Film), especially for this movie. There’s nothing like a spot of good, old-fashioned silliness to give you something to talk about with your date. 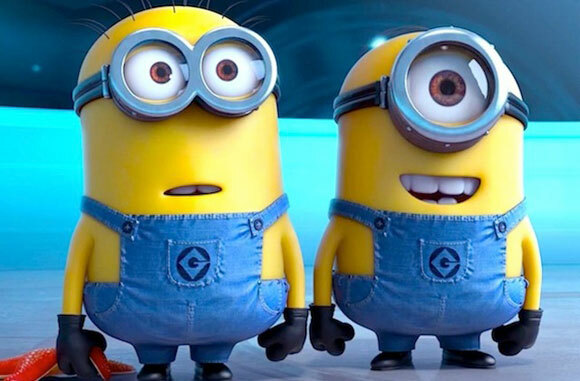 Despicable Me 2 is the sequel to the hit animation from 2010. Evil but not particularly bright Gru returns with his adorable, inept Minions. Gru has retired from his life of villain hood to concentrate on his family, but after he and a couple of Minions are kidnapped and asked to go undercover, he finds himself disguised as a cupcake shop employee to track down a new super-villain. Silly and fun – the perfect ingredients for a first date. Written and compiled by Laura Alfonsin. Top 10 Films asks: what was YOUR first date movie? seems I fancy different girls 🙂 My best (i.e. most successful by whatever criteria are to be applied) first date movies were “Prospero’s Books”, “Henry & June” and “From Dusk til Dawn”. Not so successful: “King Kong”, but then again that was the 1974 version and the girl I went with was only 7 (as was I). Some great films on this list, but not ones I’d probably watch on a date. Like Thomas, the women I date are a little different. My girlfriend isn’t too big on sappy fare. Which gets me to the point for all you blokes …. to hell with the romantic nonsense; take your date to a film with a real hot actor. If your companion is older than 50 (the new 30), try some Robert Redford or George Clooney movies; for the middle aged ones, Johnny Depp and De Caprio are obvious choices. And if you’re in your 20s or early 30s, look for something with Ryan Gosling, James Francisus (forgive spelling)or Brad Cooper. Matthew Mc What’s-his name)… what could possibly go wrong? Sorry, I meant James Franco … take a date to a James Franciscus movie and you might end up watching Beneath the Planet of the Apes. 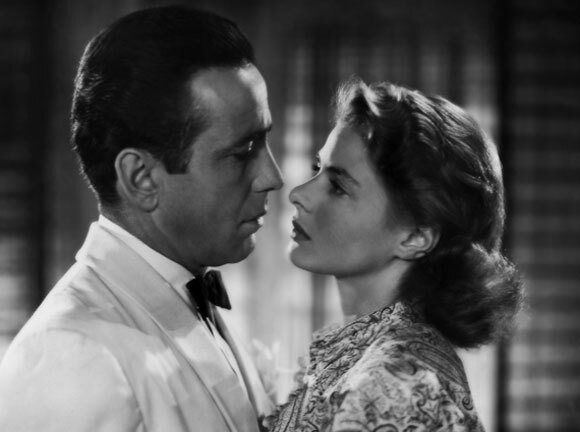 ‘Casablanca’ is a given. Very pleased to see ‘Up!’ make the cut. Honorable Mentions would include Joan Micklin Silver’s ‘Between the Lines’ and ‘Crossing Delancy’. Also ‘My Favorite Year’ and ‘Kate & Leopold’. Cool list, I would put Annie Hall up here, it’s a classic! Great list. As much as I love Brokeback Mountain, I would have thought it’s perhaps a little depressing for a date movie … but then again, the first movie I watched with my now-fiancé was Pan’s Labyrinth, which is hardly sunshine, rainbows and lollypops!